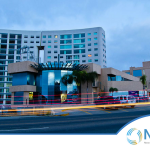 A three day-two night bariatric surgery package in Tijuana Mexico, performed by Dr. Jorge Maytorena at certified sophisticated, comfortable and state-of-the-art facilities, which exceed the requirements to perform a safe and successful bariatric surgery in Tijuana Mexico. Because we care about your health, we have chosen the best locations to perform your weight loss surgery in a qualified environment. 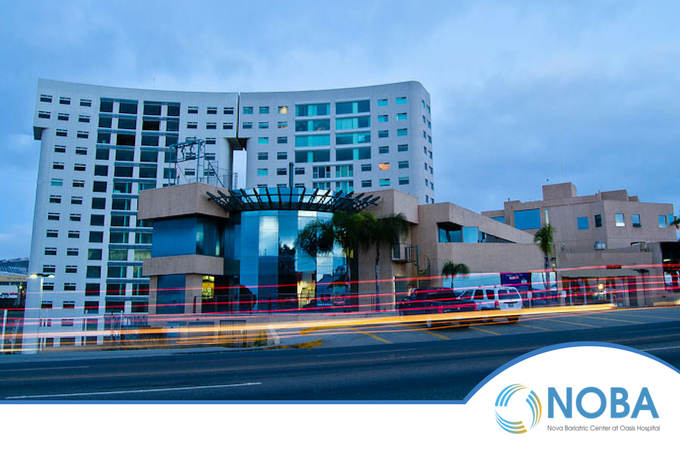 We offer different locations in Tijuana Mexico, where you will be treated with warm and high quality medical care. 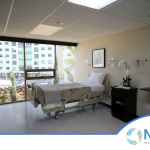 Specialized on bariatric procedures, our facilities are perfect to take care of your health while you are resting and recovering from your weight loss surgery. 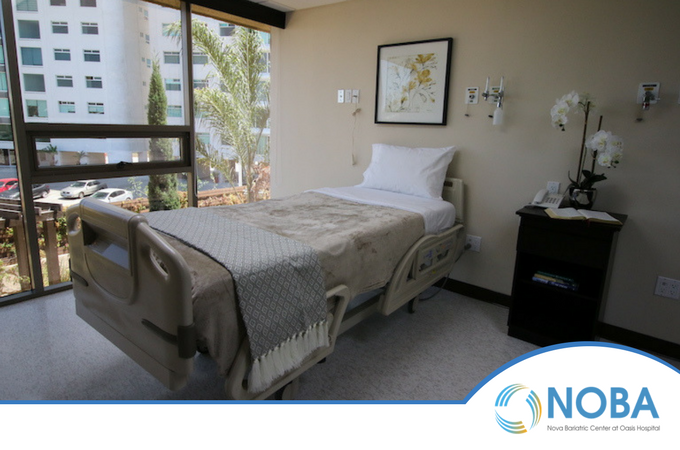 At NOBA Facilities, you will be welcomed by Dr. Jorge Maytorena and our caring staff of nurses and doctors; trained to give you personalized attention and monitoring. 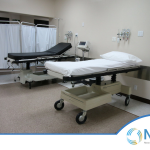 In order to provide an integral service, all preoperative tests and analysis for your bariatric procedure will be taken in-house. 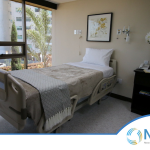 Plus, you will enjoy private and comfortable rooms where you and your companion can stay during the entire time of your bariatric procedure in Tijuana Mexico. 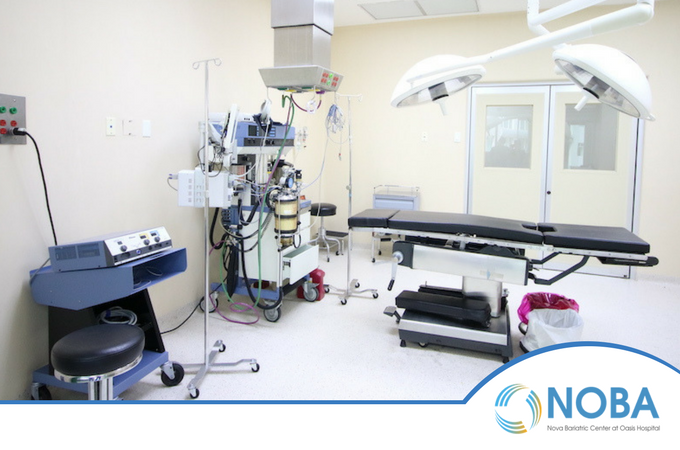 All of these elements make NOBA Facilities a great choice, assuring you a successful procedure, as well as a pleasant stay! Bariatric surgery at Oasis of Hope hospital in Tijuana Mexico: Over 50 years of experience providing top medical service. 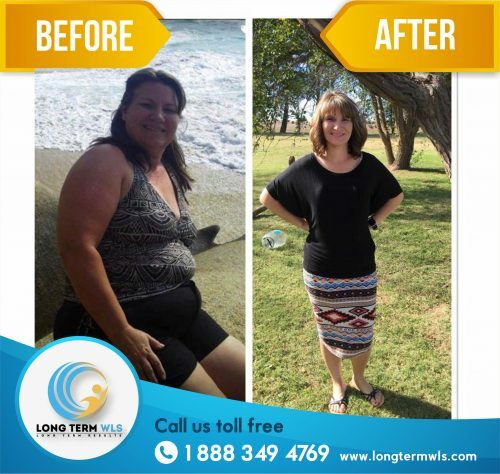 Long Term WLS is working continuously to provide you with the best bariatric medical care, and now we are offering you additional facilities at the great Oasis of Hope Hospital, located in Tijuana Mexico, just twenty-five minutes south of the San Diego Airport in California. 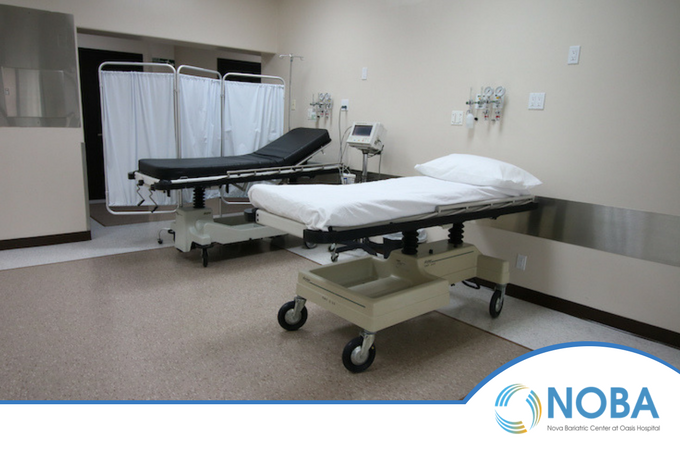 At Oasis of hope hospital, you will receive professional and high quality medical care from our doctors, nurses and staff. 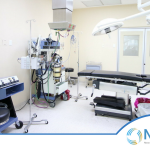 Your whole experience during weight loss surgery and recovery is under one roof; from meeting our Leading Bariatric Surgeon Dr. Jorge Maytorena and our group of doctors, to getting all the necessary labs and test. 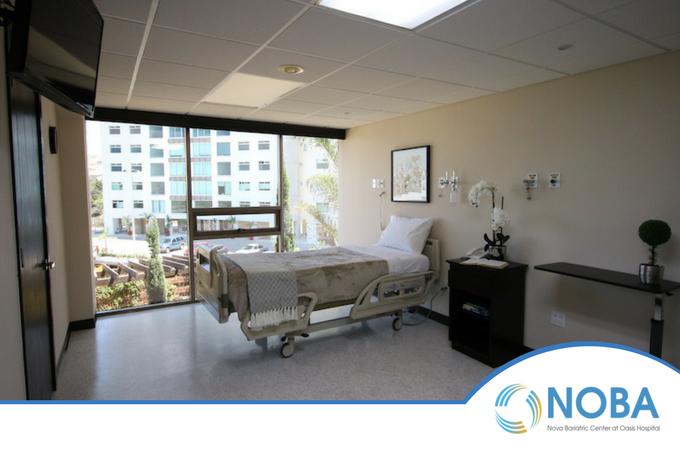 This facility is fully equipped with the best brands and technology to perform any bariatric procedure in a safe and qualified environment. 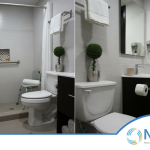 You will remain on site in well-equipped rooms that are like you would expect in a hospital, but furnished and decorated like a quality hotel. You do not even have to leave Oasis of Hope to go to church. Sunday services are provided in a private chapel. 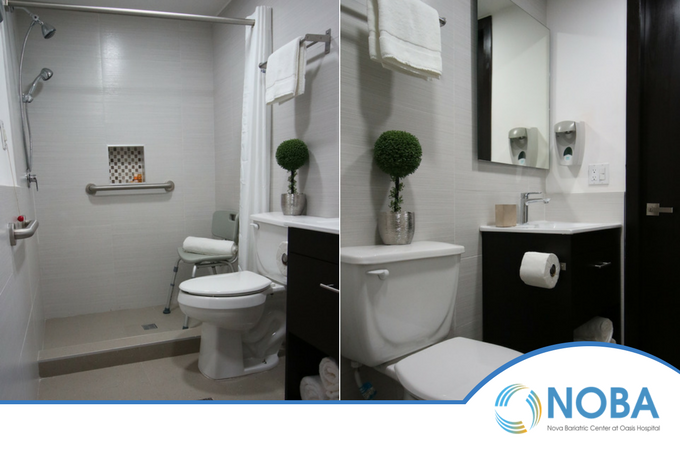 Oasis of Hope hospital offers great amenities for you and your companion. The dining room serves great and nutritious organic food, without leaving the facilities, and the chapel and garden areas are other perfect spots to enjoy a private moment or simply breathe fresh air. Feel good, relax and recover. 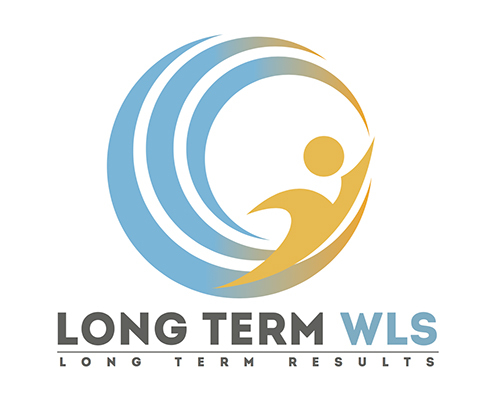 Long Term WLS in Tijuana Mexico will take care of everything.